Andrew Shugart’s life in Colorado took a complete 180 degree turn when he learned about The Church of Jesus Christ of Latter-day Saints. He was raised in a non-religious family, and he grew up not believing in God. His father didn’t believe in God either, while his mother was raised a Christian. After a few years, he decided his life had no meaning and it wasn’t important. He dropped out of school in Denver and went to work full time. He had friends who were examples to him, and he noticed that his friends who were members of the Church responded differently to trials. In 2011, Shugart researched all he could about the Church for the next year and a half and read The Book of Mormon within six months, without anyone knowing. He learned who Jesus Christ was for the first time in his life. For the next year and a half, he became a completely different person, changing his view on life and learned to love those around him. In May 2013, Shugart was baptized. Two days after his baptism, he received his first calling as a ward missionary, and within a month he was the assistant ward mission leader. 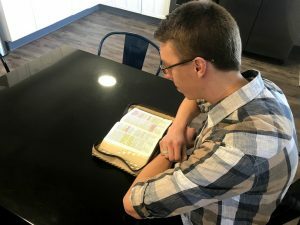 His mother, Deb, asked questions about the doctrine Shugart was learning, and she somehow knew it was true before anyone told her about the gospel. Shugart strongly encouraged Deb to not wait two years to get baptized because she could be missing out on opportunities and blessings. 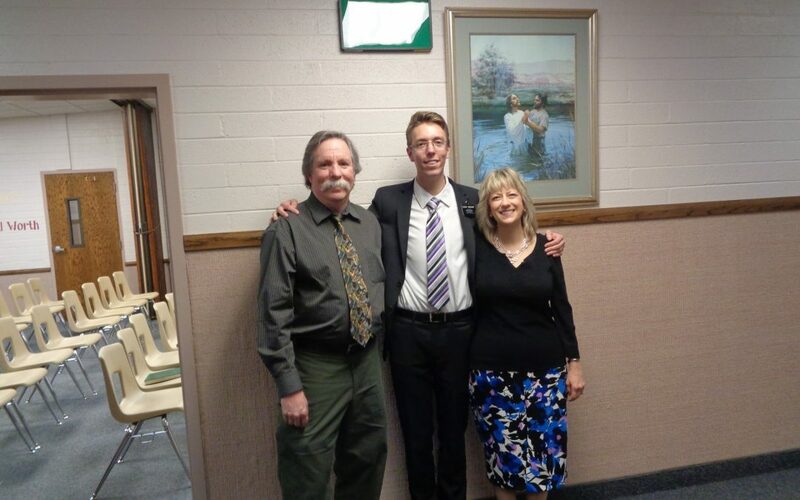 Shugart left for his mission on Oct. 8, 2014. 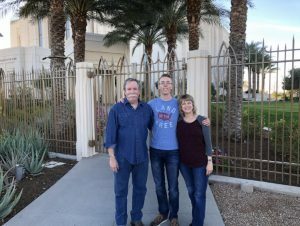 He interviewed with his mission president a couple of weeks into his mission and asked him if he could baptize his mother while he was serving. In March 2015, Shugart’s mom came to the mission to get baptized by her son. The members of the ward were supportive and helped arrange the baptism. The mission president gave the talk on baptism, and Shugart gave the talk on the Holy Ghost. By the end of the baptism, there were no dry eyes. Shugart and Deb are both strong members of the Church. Just after her baptism, Deb received a calling to be in the Relief Society presidency. Both Shugart and Deb have a different view on the world and their sense of purpose. “The gospel has a way of blessing families that doesn’t make sense on paper,” Shugart said.